Check out this gently-used 2016 Porsche 911 we recently got in. Drive home in your new pre-owned vehicle with the knowledge you're fully backed by the CARFAX Buyback Guarantee. Opulent refinements married with exceptional engineering make this the kind of car you'll want to own for a lifetime. 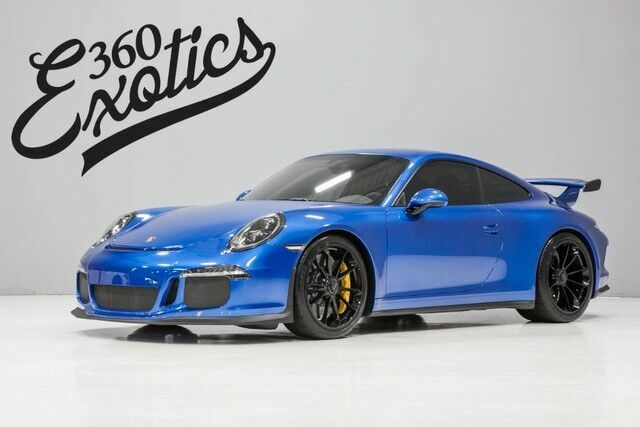 There is no reason why you shouldn't buy this Porsche 911 GT3. It is incomparable for the price and quality.